Hello my lovely followers. I hope everyone is having a nice week so far. 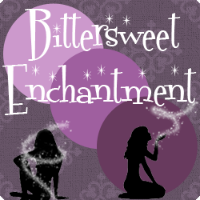 Today I would love to share with everyone a guest post that was written by YA author, Jenna-Lynne Duncan. 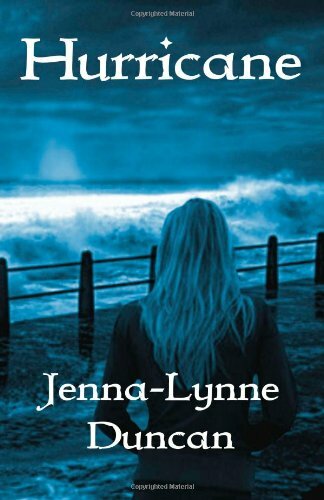 Jenna has recently been published (Divertir Publishing LLC) with her new book called Hurricane. The book is aimed for teen to adult readers and sounds like a very fun read. I hope everyone will enjoy this post and learn more about the the author and her book. Thank you Jenna for asking me to have you hosting on my blog. 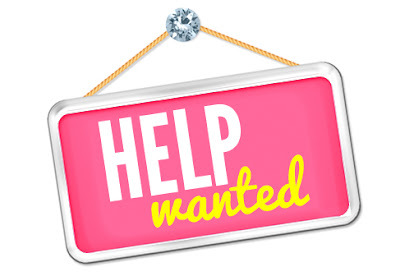 Jenna has also offered to host a giveaway for some awesome swag items pertaining with her book. So before we get started I am going to leave my readers with some info on Hurricane & where the book may be purchased. Adriana couldn’t decide what was worse—that Hurricane Katrina was heading for New Orleans, or that she might not survive her kidnapping to see its potential effects. She had trusted Hayden, even fallen for him, and now he and his brother Luke were taking her deeper and deeper into the Bayou. Why had two of her classmates, the mysterious Boudreaux brothers, kidnapped her? Why had Adriana’s dreams started predicting the future? Most importantly, would she make it out of the Bayou alive…A portion of the sales from 'Hurricane' will be going to the New Orleans Area Habitat Humanity for Humanity. “When I woke, Hayden hovered over me. I was outside, lying on the hard gravel of an unpaved country road. When writing, I tried not to do extensive research on the house on Rue Royal. I wanted to use only information that I myself had heard growing up, making it a true ghost story. Importance is not in the details, rather how the story is told. Of course, today I do know more about Lalaurie and the mansion on Royal Street than perhaps I would have liked to. It all goes back to the 1800’s. 1140 Royal Street was the tallest and most beautiful house at that time. Three stories high, it had a big wraparound porch on the second level; perfect for celebrating Mardi Gras activities. But, there would be no fun in that house. It was a house filled with horror. In the late 1830’s Madame Lalaurie was a socialite. To those who were her guests, she was described as kind, and charming. But to her servants she was anything but. She would severely mistreat them; beat them- she even threw a young girl off her third story balcony. One day there was a fire in her home. As the town people came to help her retrieve her valuables, they made a gruesome discovery in the attic. The servants had been beaten up and chained to the floor. After the townspeople made the discovery, a mob had called for Lalaurie’s blood. By that time, she had fled. Some say she was reportedly laid to rest in France, while others claim she never left. You can still visit the house today - if you dare. In the market for a new home? Lucky for you, the house is for sale. Its previous owner, Nicholas Cage, recently foreclosed and the house is now bank- owned. Jenna-Lynne Duncan graduated from the University of St. Thomas with degrees in Political Science, International Studies, and Middle Eastern Studies. Hurricane is her debut novel and she is planning a series. 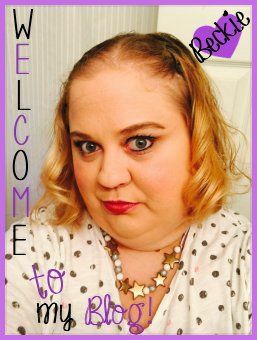 She welcomes those to contact her through her website (http://www.Jenna-Lynne.com). Please use the Rafflecopter form below to enter to win TWO awesome swag! 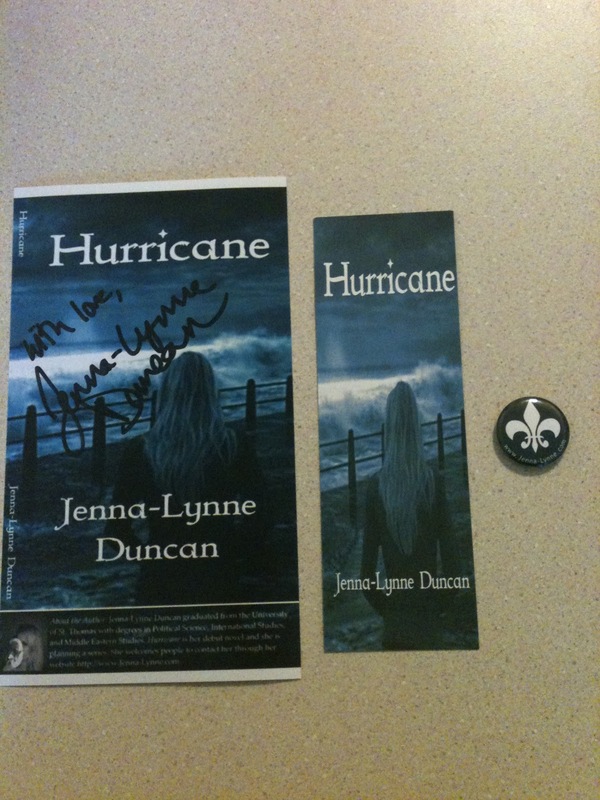 Pack include signed book mark, personalized post card, and flur de lis pin. oh this sounds awesome and creepy! And it's true for research sometimes less is more! You get more charm from it when you don't know every single detail. I def. have my eye on this book!